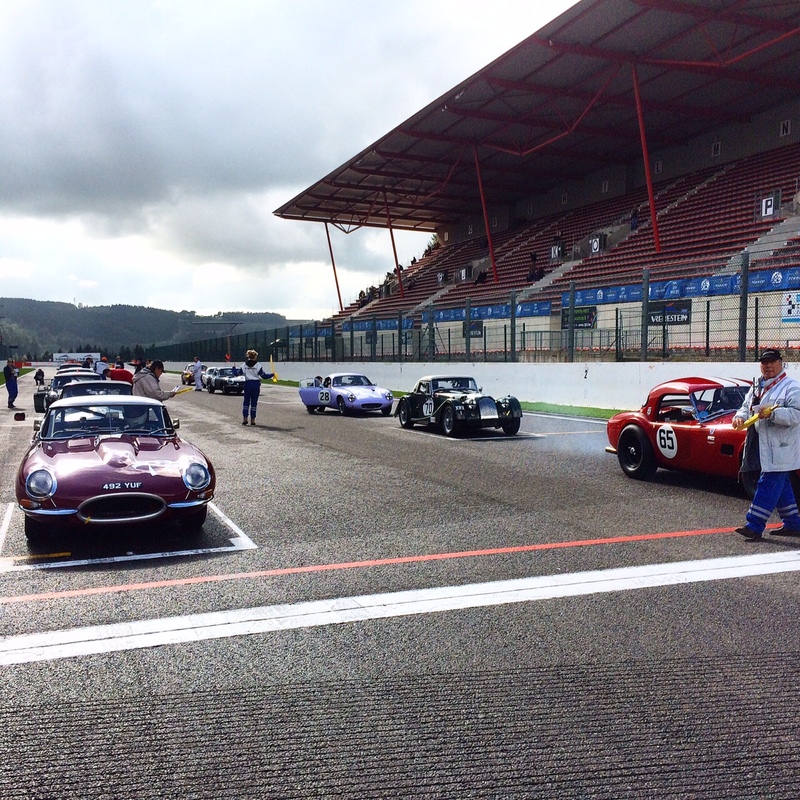 The Spa 6 Hours is one of the best events on this historic racing calendar, one for the out and out racers. It’s usually a weekend of sun, rain, and often storms but that doesn’t diminish from the atmosphere. With the feature 6 Hour race starting at 4pm on Saturday afternoon, it’s an amazing opportunity to see 11 GT40s do battle amongst a 106 strong field of varied historic racing cars. The meeting is also packed with a range of other series, from the FIA Historic Formula One Championship to the ever popular HSCC Closed Wheel races. 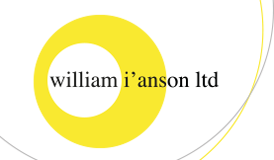 This year William I’Anson Ltd were there for the duration. It was a great opportunity to catch up with many friends and clients. 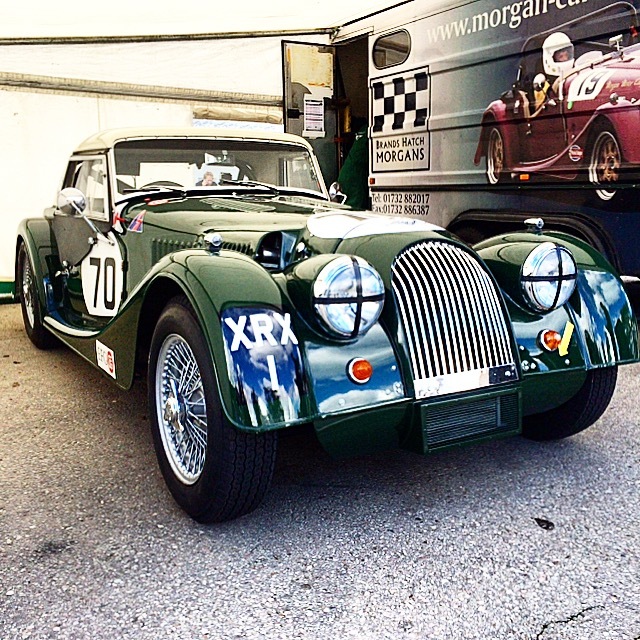 Ben was also there on driving duties, having kindly been asked by Dion Kremer to share his Morgan +4 SuperSports in the Historic Motor Racing News Pre ’63 GT race. After a dry 40 minute qualifying session, Dion and Ben were to start 4th overall and 1st in class in the Brands Hatch Morgans prepared car. A very wet afternoon on Saturday meant there was some residual dampness on the track for the race on Sunday, but a dry line none the less. Dion started the car and ran comfortably in 3rd before a pitstop at half distance where Ben took over. Despite catching the Austin Healey 3000 of Karsten Le Blanc at a rate of several seconds each lap, the pairing couldn’t quite get past and into 2nd overall, finishing just 1.7 seconds behind in 3rd at the chequered flag. 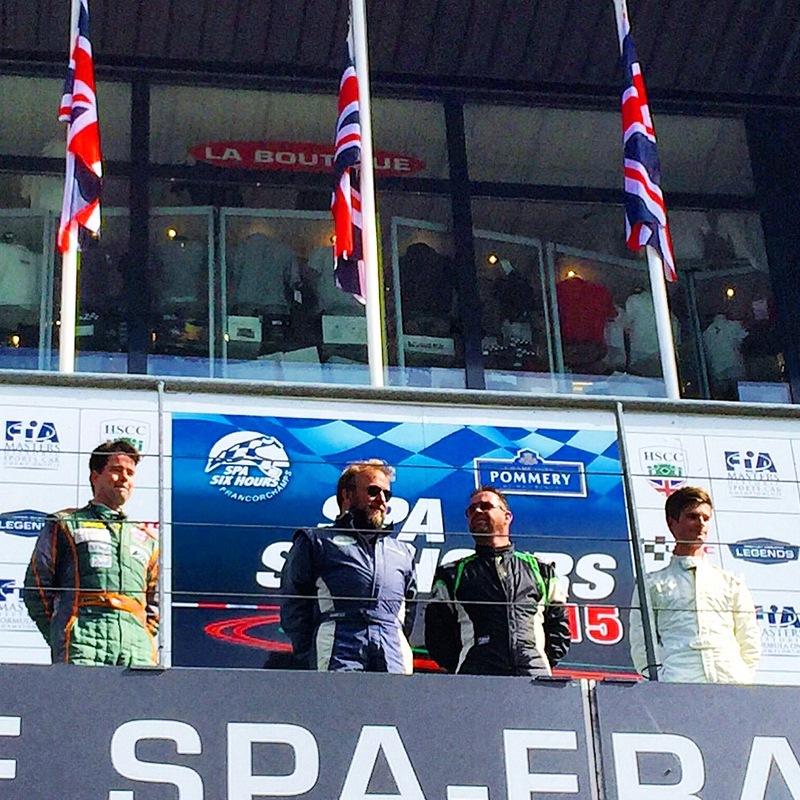 A great time was had by all, and as we headed back to the office we plotted our entry for the 2016 Spa Six Hours!